When it comes to home décor, you can never go wrong with the classics. 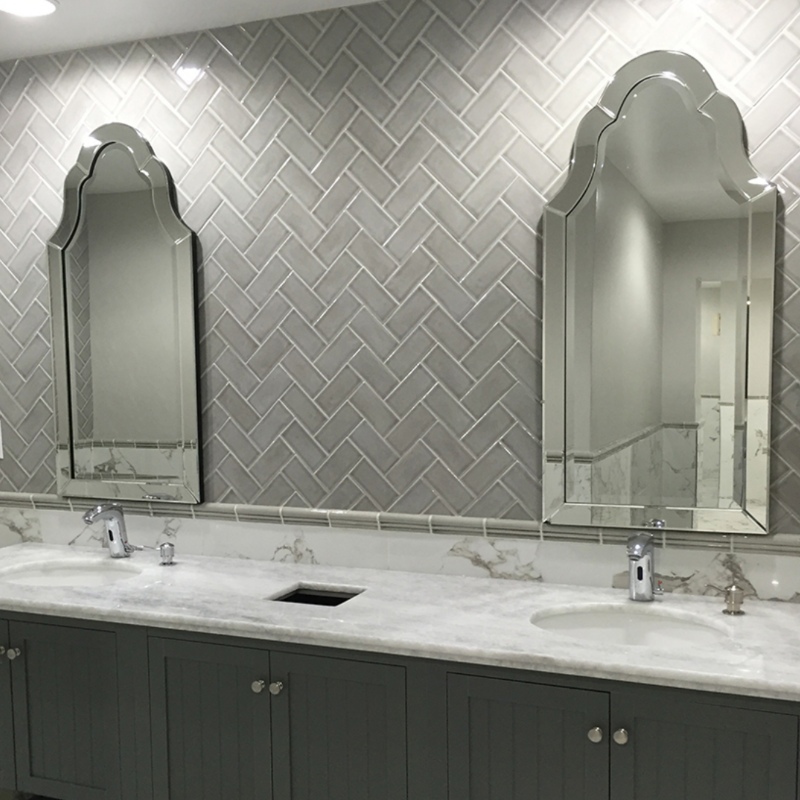 There’s nothing more classic than ceramic subway tile, a favorite wall covering for more than a century, in homes and commercial buildings as well as underground. 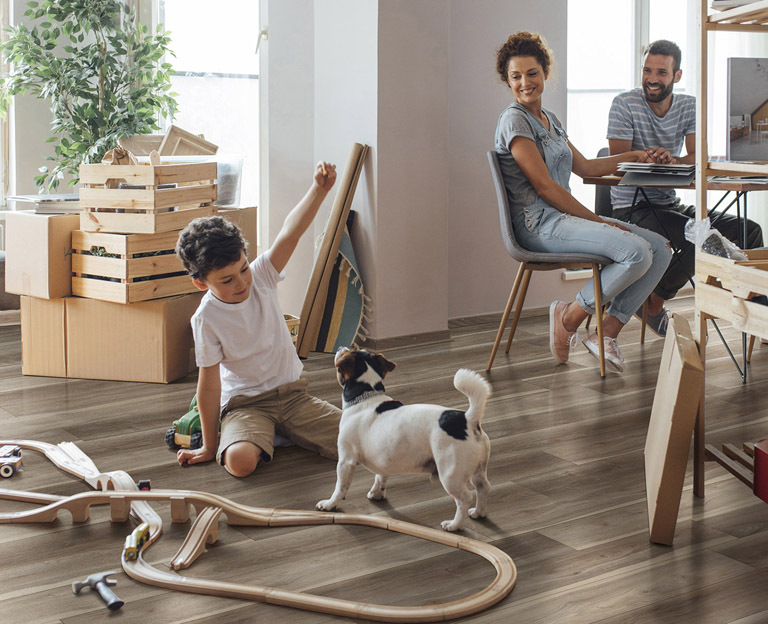 It was created to provide a bright, hygienic, easy-to-maintain surface for public areas, and gained popularity in homes and shops for the same reason. Ceramic tile is where it all started — even before subway tile was created, ceramics were prized for their durability, versatility, and value. They’ve been used for centuries, all over the world, as tile flooring and wall coverings. But, just like any other fashion, modern trends call for modern materials and new interpretations of the beloved classics. Retro styles are reimagined into something trendy and relevant to today’s preferences. What’s old is truly new again! 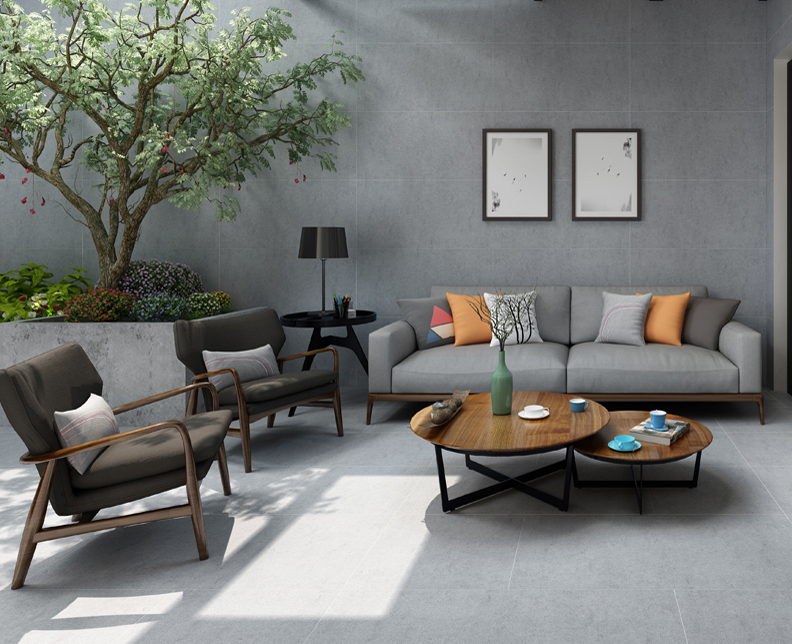 Consider these four ceramic tiles, each of which features a slightly different interpretation of the old classics that makes it on-trend and up-to-date for 2019 interior design trends. With just one glance, you can see what’s different about Midnight Black Subway tile — the beveled edges. Beveled tile is a hot trend right now, especially combined with strategically placed lighting fixtures that highlight the 3D texture. And, just like traditional subway tile, the glossy ceramic tile glaze makes it a breeze to keep clean. 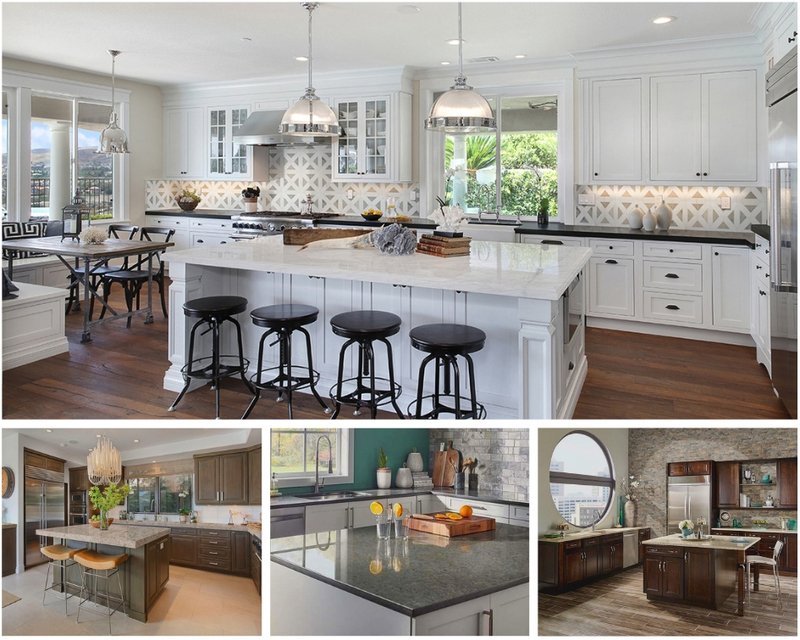 Artisan-inspired glazes are another trend this year. 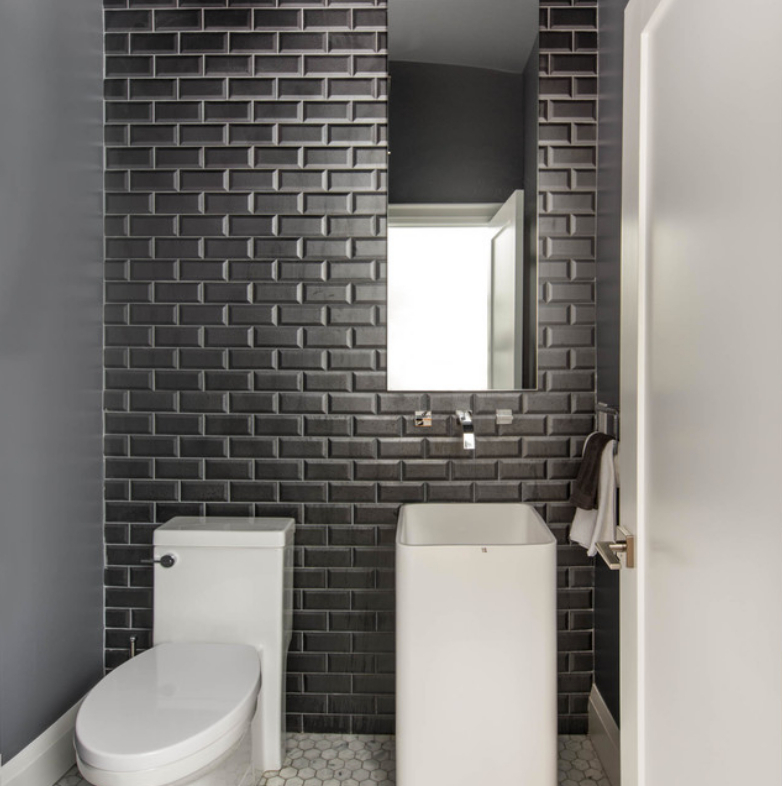 Whereas some subway tiles, such as Midnight Black, have even coloration, Antique White is an example of a modern ceramic tile with areas of deeper and lighter color. This serves to enhance the beveled edges even more, so your kitchen or bathroom backsplash will have an elegant, designer look. 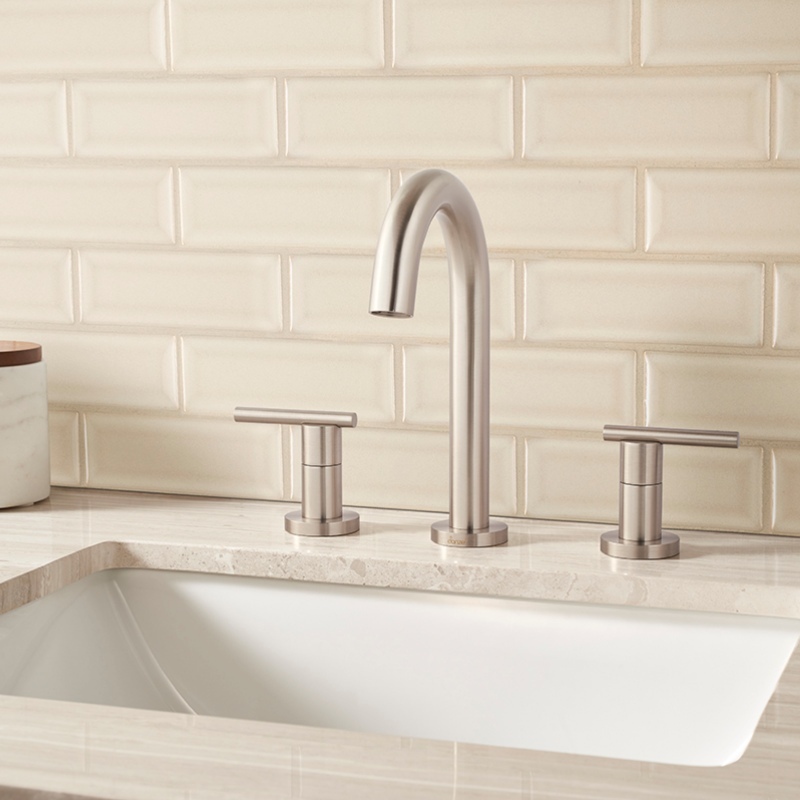 Along with its artisan glaze, Dove Gray subway tile goes even further toward sophisticated style with its crackled surface. The classic, neutral, soothing shade of gray makes it easy to match with your other décor, but it’s anything but ordinary. 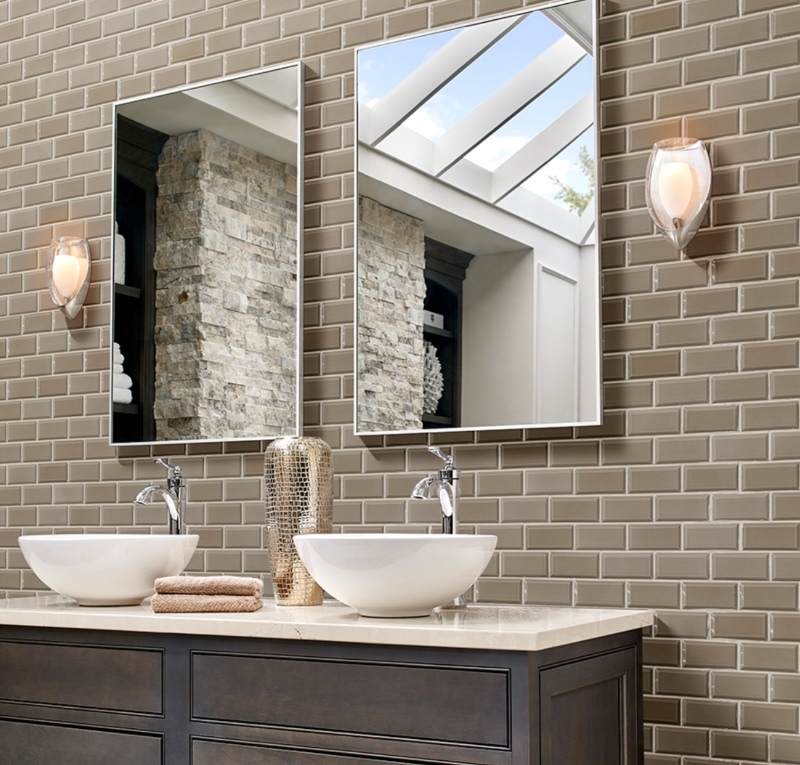 Also, there’s no reason subway tile needs to be installed in straight lines — try it in a creative herringbone pattern. The classic subway tile size is 3x6 inches. However, today’s modern interpretations are bending the rules and crafting tiles of different dimensions as well. 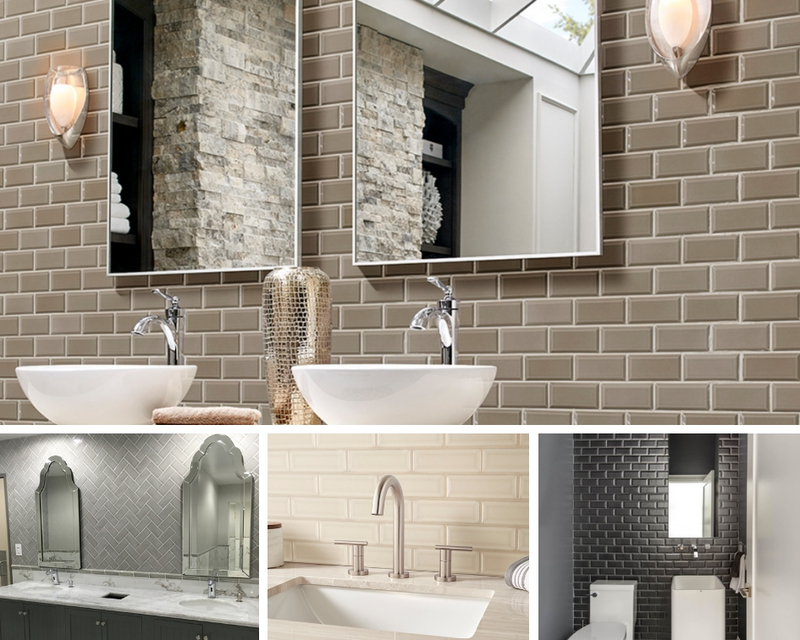 Some of these tiles are elongated, while others are more petite, such as 2x4 Taupe Subway Tile. Even better, this tile is pre-assembled on mesh-backed sheets for quick, easy installation. There’s a reason that old classic home-décor favorites tend to stick around — they are practical, visually appealing, and timeless. Subway tile is no exception. But, just because it’s classic doesn’t mean it needs to stay just the same! Today’s re-designed ceramic tile has all the beauty and versatility of the old-fashioned ones, and are totally on-trend. In fact, we predict they will become classics as well.